The first day of summer arrives this Monday, June 20th! During the next three months, Portland has one of the greatest summers in the United States, not that we’re biased or anything. From large festivals and street fairs to free concerts and movies in the parks, there are countless ways to enjoy these idyllic summer days (and nights)! 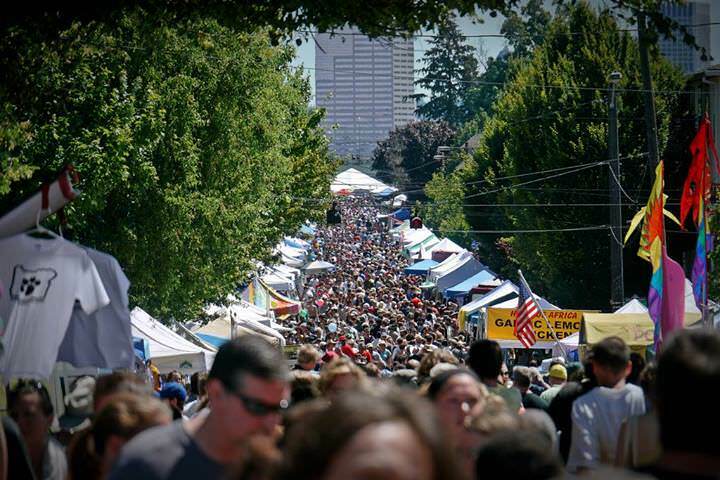 Below is a HUGE list of events taking place this summer in Portland as well as the Northwest region that will keep you entertained all summer long! Join Pix & Bar Vivant for a screening of your favorite classic movies along with a beer and free popcorn every Wednesday May 4 – September 28.Movies will be shown in our outdoor courtyard. The six tap Beer & Cider Garden will open at 7PM and feature a tasty beverage depicting the featured movie. Movies start around 9PM. Minors welcome, but viewer discretion is advised. More info here. 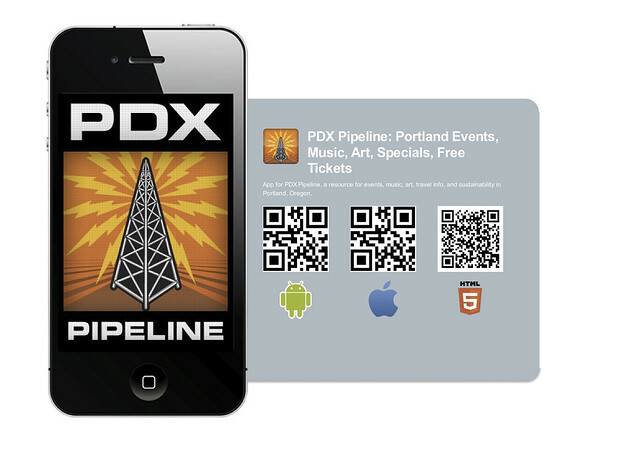 June 21: Make Music Day PDX | Free, 72+ Artists, 21+ Venues, From Alternative to Bluegrass to Classical to Zydeco! Come to the Good in the Neighborhood Multi-Cultural Music & Food Festival, featuring live music, a parade, an information Village, Market place, beer and wine garden and a youth venue, along with a kids space. The festival runs Friday, Saturday and Sunday (June 24, 25 and 26). More info here. Presenting the 2016 PDX Pop Now! compilation, featuring 42 tracks from all Portland, OR artists. Known for bringing attention to some of the most talented musicians Portland has to offer, PDX Pop Now! celebrates the 13th compilation dating back to the non-profit’s inception back in 2004. More info here. The Lents Street Fair is a fun, free, family-friendly community event with over 50 craft and food vendors plus the Lents International Farmers Market, children’s area with bouncy castle, face-painting and fun activities, live music and dancing, games, Ninkasi beer garden, the Belmont goats, Lents history display, community booths, free bike repair, and a chicken beauty contest. More info here. Come visit Portland’s original “shop local” district and explore over a hundred businesses dedicated to community involvement, making the area a desirable place to live, work, and shop. More info here. Get those instagram filters ready! The Chapman Swifts Watch starts next week in NW Portland. Crowds gather one hour before sunset every night in September to watch thousands of Vaux’s Swifts gather in the city as they prepare to migrate to Central America and Venezuela! Below are more pictures and a video trailer for “On The Wing”, a documentary film on the Chapman Swifts. More info here.